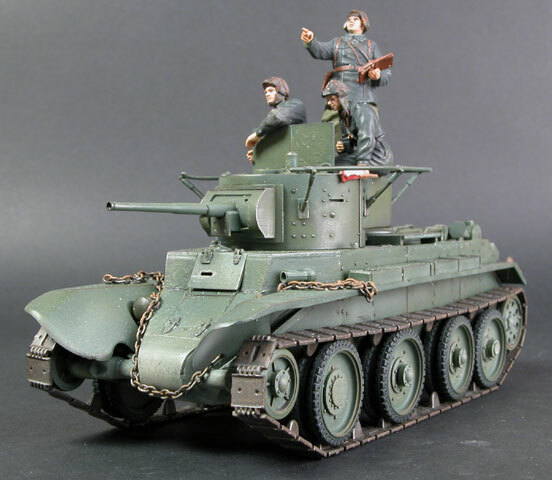 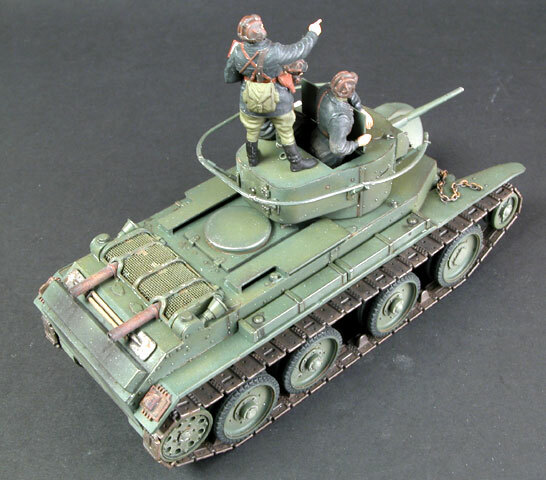 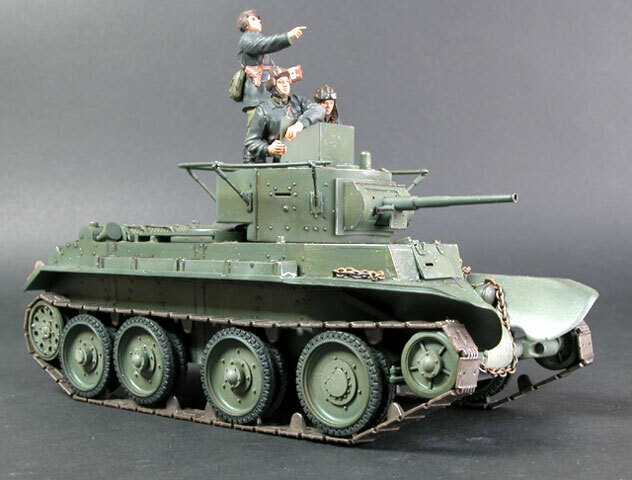 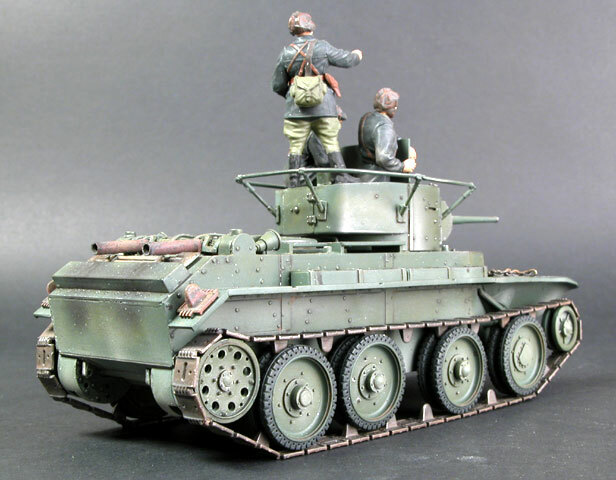 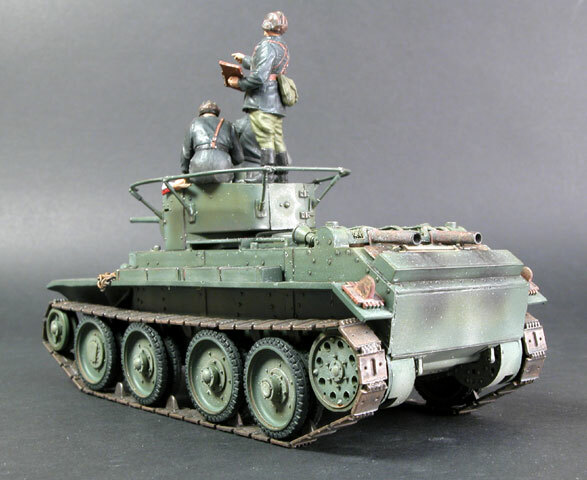 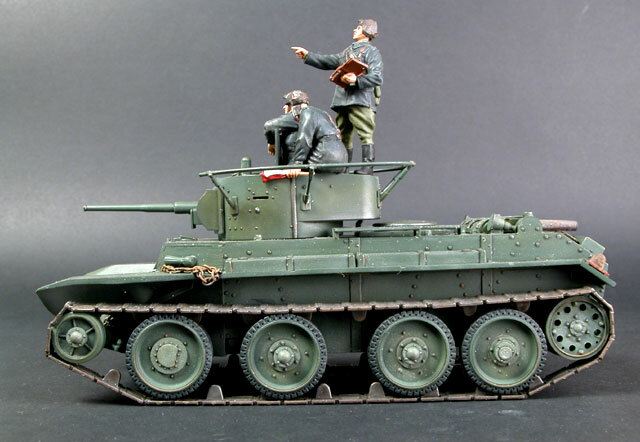 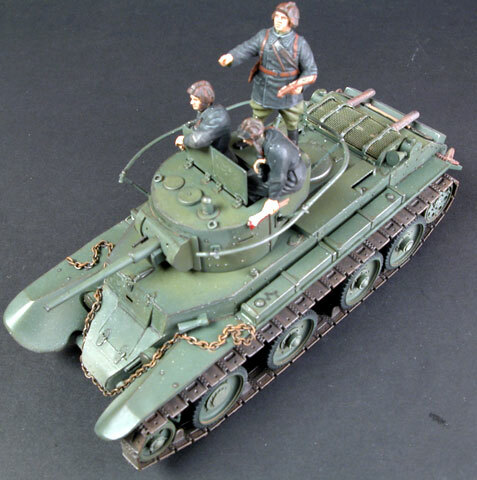 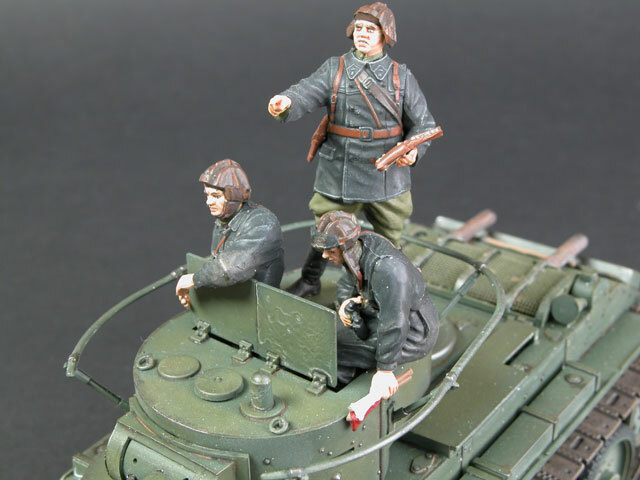 This is Andrew Judson's 1/35 scale BT-7 Soviet Tank built almost straight from the box. 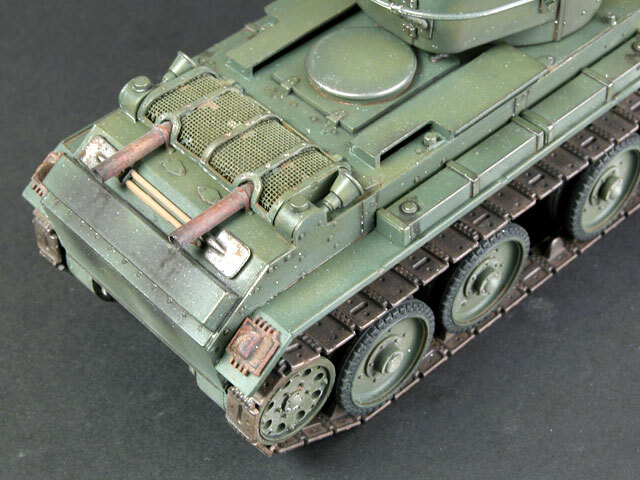 The kit features styrene link and length tracks, and vinyl mesh for the rear deck screen. 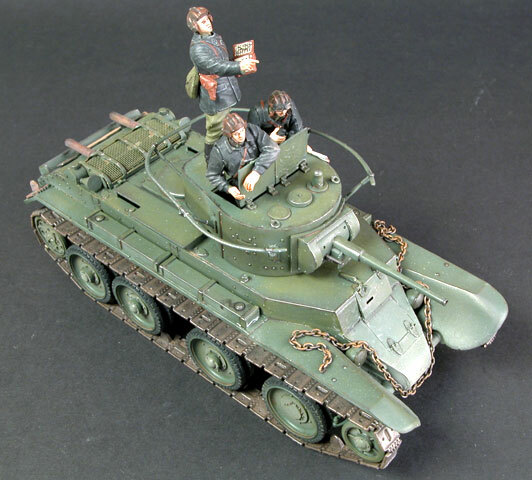 The figures supplied with the kit have been used as its crew.